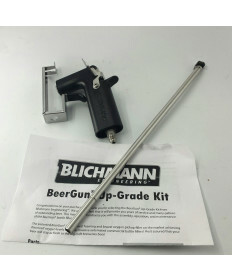 Blichmann Beer Gun (New V2). 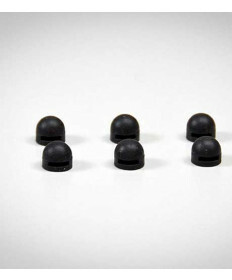 Eliminate the complication of the traditional (CP) bottle fillers used to fill bottles from kegs. 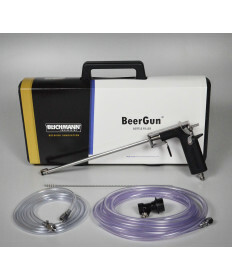 Minimal foaming and carbonation loss.